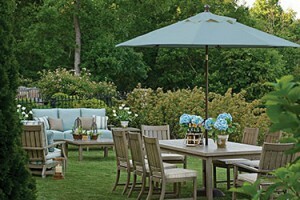 Having the right rug outside of your home means that you are able to tie your entire outdoor area together. You can create space with the use of a rug, or make the space feel a bit smaller and more comfortable. At Patio Land USA, we make sure that we offer some of the best rugs that you are going to find – at the best prices. If you want to learn more about the Capel® outdoor rugs that we offer, continue to read on. The company has been making rugs for more than 97 years. Even though the development of the product first started in 1917, it was not until 1936 that the company had two spinning mills to be able to meet the demand. Today the sewing, braiding, spinning, and dyeing are still done in the factories in North Carolina. 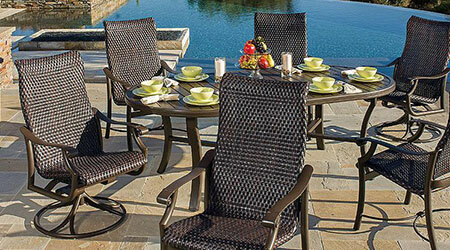 Capel® is a company that stays true to its roots. If you are buying an outdoor rug, you want two things – you want it to be durable and capable of surviving the elements and you want a design style that is going to compliment your outdoor area. Fortunately, Capel® outdoor rugs are capable of offering you both those while remaining reasonably priced. With a wide variety of patterns, colors, and varying thicknesses, chances are that you will find a rug amongst the Capel® outdoor rugs collection that you are going to use to tie your outdoor area together. Whether you go for a machine woven rug, flat woven rug, or braided rug, there is always something that meets your style and your budget. 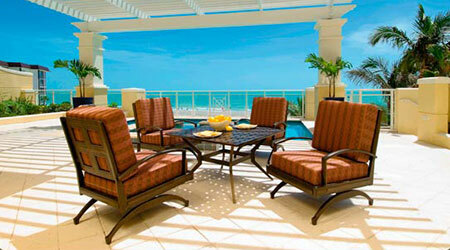 You can expect your Capel® outdoor rugs to last for years if you maintain them properly. 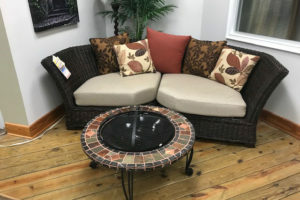 There are some specific care and cleaning instructions that you might have to follow, but those are provided with your purchase of Capel® outdoor rugs or find on the website. 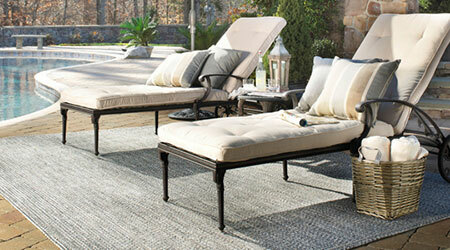 If you think outdoor rugs, think Capel®.